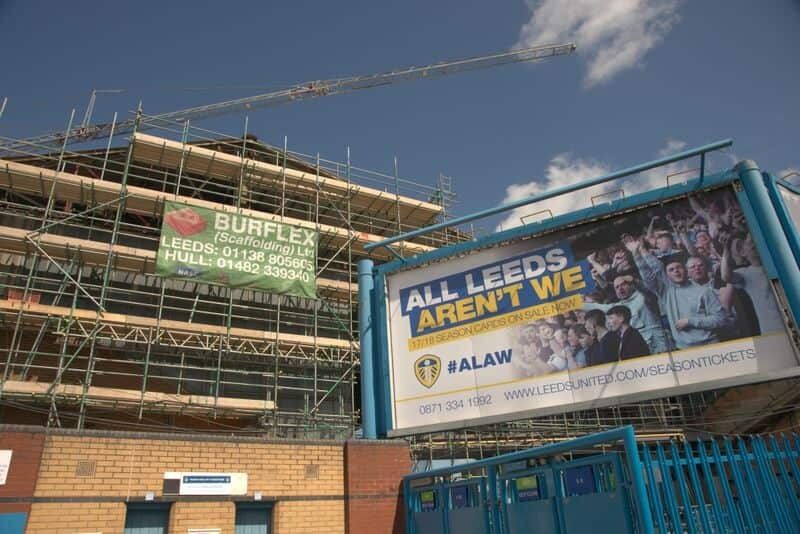 If you have a construction or regeneration project planned and require scaffolding in Leeds, we want to know about it. 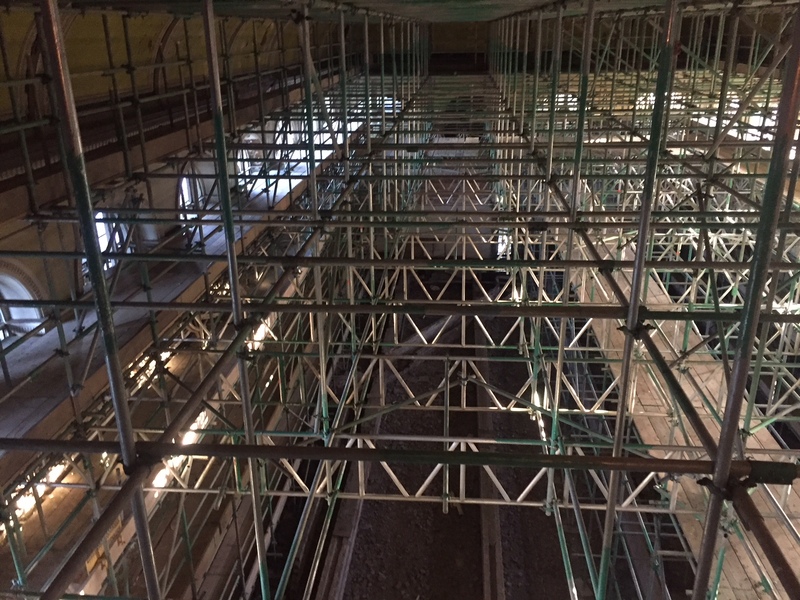 With years of experience in providing industrial and commercial scaffolding systems to a range of sectors, we’re confident that we can provide everything you need to get your project in full flow in record time. We can easily demonstrate our ability to consistently provide a product that meets customer, statutory and regulatory requirements. We are also a member of the National Access and Scaffolding Confederation, proving through regular audits that we adhere to their stringent safety and technical standards. We use a combination of Smart Scaffolder CAD software, 3D testing and 2D working drawings, and have a team of specialist designers that can talk you through viable options while supplying valuable insight and advice. Once everything has been agreed, we get to work, keeping you in the loop every step of the way. We combine this with regular skills enhancement for our employees, ensuring that they actively respond to industry updates and consumer trends through regular top-up training and the seeking of additional qualifications. Get in touch to discover how we help industrial and commercial developers in Leeds and across the UK to make their dreams a reality. We work across a wide range of sectors, so no matter what your scaffolding needs are do give us a call today to see how we can help. When it comes to commercial scaffolding, we are well aware that you don’t want to have lots of scaffolding across your premises because it obscures the identity of your brand and building, so we strive to make sure the process is as smooth and stress-free as possible. The team here is always happy to discuss options so as to maximise efficiency and minimise disruption, and we have a range of products available to enhance access and safety while keeping noise and mess to a minimum. 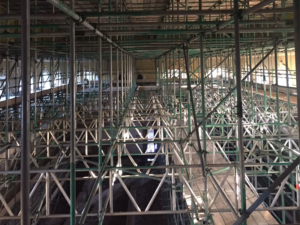 Rest assured that we have everything under control when it comes to scaffolding projects taking place in busy areas – so if you’d like to find out more, give us a call today. 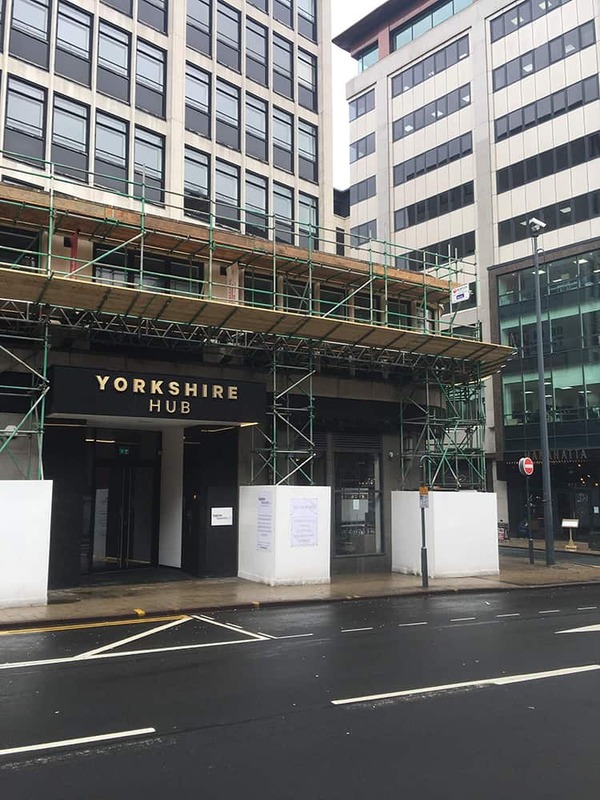 If you have a construction or regeneration project planned in Leeds. Get in touch to discover how we help industrial and commercial developers in Leeds and across the UK to make their dreams a reality.